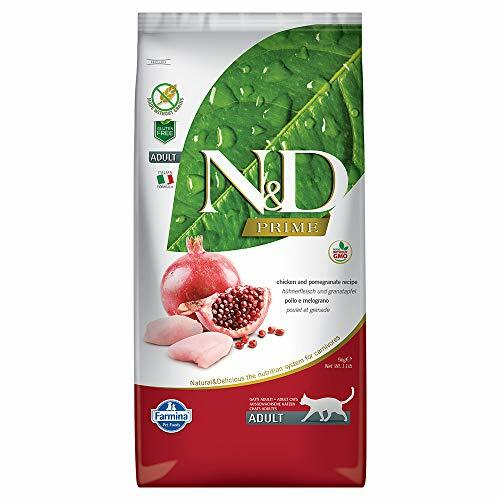 I, Dukey, will only eat one type of dry food that is imported directly from Italy, I am what my humans like to call, finicky. My humans found out that I am a finicky eater because I have a lot of trouble tasting things that are sweet; in fact, I lack the genes for it. There are two genes that allow you two taste sweetness, those genes control special taste buds on your tongue. In cats, the gene is there but on active, it is a pseudo-gene, so since the genes that form the sweet tasting taste buds aren’t there cats cannot taste sweetness. This is one of the reasons that cats prefer to eat proteins instead of carbohydrates, the other being their intestines can handle protein easily. There are other things that are important to me when I decide what food is good enough for me. When cats are kittens they form their palette and stick to it for the rest of their lives, even what a cats mother ate while they were in the womb affects their taste buds. So, like a little kid, let you kitten try new things, but not too many new things at one time because it will upset their digestion and cause a mess in the litter box. If your cat has kidney disease then they will need to get used to a canned food diet, so it’s best to introduce canned food to your cat when they are a kitten. When cats are comfortable, they tend to eat better. Out in the wild, cats hunt alone so they like to take their time eating their food. Cats eat better when the feel safe, your cat probably eats better when you are home or even petting them. It is very important that your cat feels safe while they eat. Unlike cats, dogs tend to hunt in packs, therefore they feel safer when they are eating alone and usually take as much food as they possibly can. Cats are very picky about every aspect of food, from shape to texture to even the temperature of the food. The smell of the food is very important to a cat, which is why every time I get new kibble in my bowl the house stinks like fish for about an hour. Cold food gives out less of an aroma than warm/lukewarm food, so cats tend to prefer their food room temperature. Cat like to hunt live prey and they prefer food that mimics it, warm and wet food. There was even a study done by Kristopher Figge where cats proved they preferred O-shaped discs with X-shaped kibble close behind it. The way cats’ bodies are built affects the types of food they like to eat. Cats teeth aren’t like human teeth, they are not made to chew, so they do not like tough foods. They also have a limited ability to chew because their jaws cannot mover horizontally. Dental diet is the only dry food cats will not swallow whole; everything else just goes down the hatch. My owners can only change some of the things that make me not like other types of food, so it may take a lot of trial and error before you find the type of food your cat likes. I hope this article helped you find some tips to help your finicky cat! Absolutely, it is a very helpful article. My goal is to give healthy, beautiful and socialized Bengal kittens. Breeding healthy animals is of critical importance to my Cattery.